This Week at the Library! 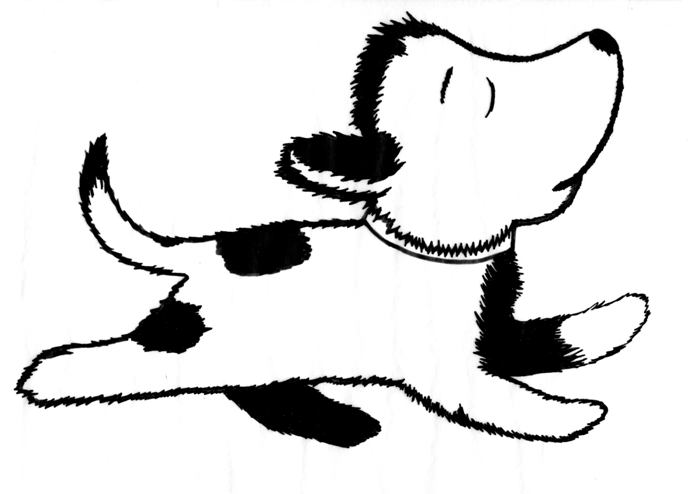 Read to the Dog, Monday, July 14 at 1:00 P.M. till 2:00 P.M.
Area certified therapy dogs will be at the Library and wish to have children read their favorite books to the dogs. 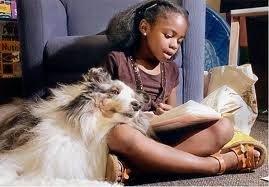 If the child cannot read, parents can read to both the child and the dog. This program is for students in pre-kindergarten students and older along with their parents. Call the Library at 815-939-1696 to register for this program. Storytime, Tuesday, July 15 at 10:00 A.M.
Join us for a time of themed stories, crafts and music that encourages literacy for young children. For Children ages 3-5 and parents/grandparents/guardians. Call the Library at 815-939-1696 to register for this program. YA Book Club, Monday, July 14th at 1:00 P.M.
A book club for kids in 6th through 8th Grade. Read the book ahead of time and get together with others to discuss what you liked or didn’t like about the book. 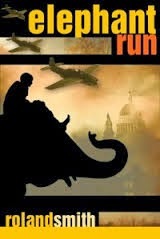 This session’s book is Elephant Run. Call the Library at 815-939-1696 to register for this program. Kid Art Works, Tuesday, July 15 at 1:00 P.M.
Carra Mau-Bridges will instruct children using a variety of mediums: Canvas Painting, Origami, Drawing, and Watercolors. Each lesson will revolve around a famous artist. For children in grades Kindergarten thru Second grade. Adult Craft Night, Tuesday, July 15th at 6:30 P.M. Adults need to explore their crafty side as well. 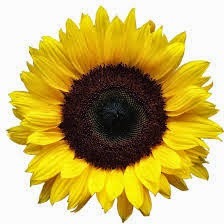 Join us as we create sunflowers to decorate the home. Call the Library at 815-939-1696 to register for this program. Lapsits, Thursday, July 17 at 10:00 A.M.
Children 2 and under are invited to join us for a wonderful interactive experience that incorporates music, stories and play activities as a part of this learning exploration. For Children ages 6 months to 2 years old and their parents/grandparents/guardians. Call the Library at 815-939-1696 to register for this program. Craft Day, Thursday, July 17 at 1:00 P.M.
Have fun making a craft with Miss Pat that is something to bark about. This week we are painting animal prints. For children in grades 3rd through 5th. Call the Library at 815-939-1696 to register for this program.